The City of Marquette compost site on Lakeshore Boulevard, one block south of Hawley Street, is temporarily opening effective immediately to allow residents to haul their remaining brush and leaves. Due to limited daylight hours, the site will only be open from 8 a.m. to 5 p.m., Monday through Friday, weather permitting. We ask that all residents respect the site and use appropriately. The Regular Marquette Board of Light and Power Meeting scheduled for Tuesday, Dec. 26 has been cancelled due to lack of agenda items. The next board meeting is scheduled for Tuesday, Dec. 12 at 4:30 p.m. All meetings are in the Board Room at the MBLP’s Main Office, located at 2200 Wright St.  The City of Marquette’s 2017 Annual Report is now available here. The Marquette Senior Center invites area skaters (Age 50+) to the Monday Night Senior Skate at Lakeview Arena. Skating hours are from 7:30 to 9:20 p.m., and the event takes place in the Olson Rink. We are pleased to announce there is an inventory of new skates available for use during these skating hours. The regularly scheduled December board meeting for the Marquette Housing Commission, set for Dec. 25, has been moved to Dec. 18. The meeting will begin at 5:30 p.m. in the conference room at 316 Pine Street. The location for the regular meeting of the Marquette Brownfield Redevelopment Authority scheduled for Dec. 14 at 8 a.m. has been changed to the second-floor conference room at the City of Marquette’s Municipal Service Center, located at 1100 Wright Street. Unless otherwise specified, all 2018 meetings of the MBRA will take place at this new location. Beginning at 6:00 p.m. on Friday, December 1, the Marquette Downtown Development Authority will be hosting the annual Holiday Parade. The parade will start at the Berry Events parking lot and exit on to Pine Street. The parade will then proceed south on Pine Street to Fair Avenue, then west on Fair Avenue to Third Street, then south on Third Street to its conclusion at Third Street & Baraga Avenue. • Third Street from Bluff Street to Spring Street. Beginning today, the City of Marquette Community Development Department, including Planning and Zoning, has permanently relocated to the new Municipal Service Center on Wright Street. Due to ongoing construction in City Hall, the City Clerk’s office will be temporarily relocated to Conference Room 103 in the lower level of City Hall, while Assessing can be accessed on the upper level of City Hall in the Treasurer’s Office, where utility and other City bills are paid. The 200 block of Sixth Street, between Ridge and Bluff, will be closed to through traffic on Tuesday, Nov. 28, beginning at 7 a.m. and continuing until 7 p.m. to repair a collapsed storm sewer main. Beginning immediately, Lakeshore Boulevard, from Hawley Street to Wright Street is now open to through traffic.